Phew. Twitter has returned. 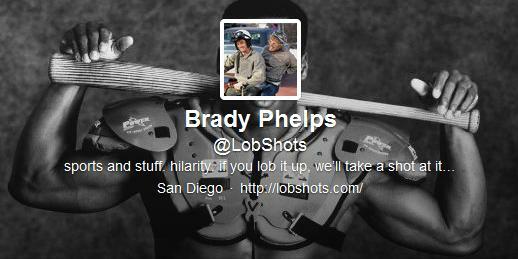 I’d like to take this opportunity to show you that the combo of my avatar photo and header photo is hot fire. Best of all worlds combined.